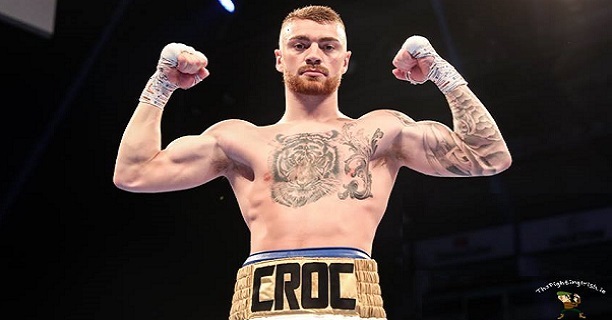 Carl Frampton has picked out three Belfast prospects as ones to watch in 2019. 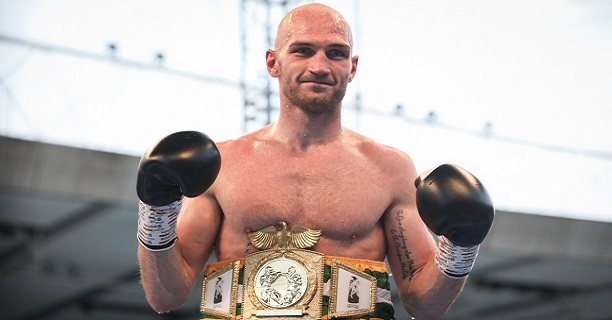 The two-weight world champion’s own future in the sport remains unclear, with ‘The Jackal’ considering his options with his family but he remains an avid fan and follower of Irish boxing regardless. 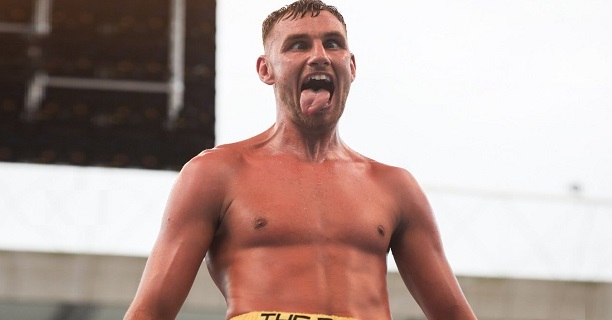 In that sense, the Belfast featherweight is excited for what 2019 has in store and believes that a number of fighters from the Titanic City will make waves domestically over the next 12 months. Frampton has picked out Newtownabbey light heavy Steven Ward, Turf Lodge light welter Sean McComb, and Sandy Row welter Lewis Crocker as his ‘Irish Fighters To Watch’. The 31-year-old included the choices in his first weekly column of the year for the Sunday Life. Frampton had previously described Crocker [7(6)-0] as “the most talented kid in the country” and had the South Belfast banger over training with him in McGuigans Gym in 2016. The Tiger’s Bay man wants to see Crocker, who turned 22 yesterday, progressed quickly in 2018 having seen a BBBoC Celtic title fight fall through last month. Former Elite amateur and European Games bronze medallist McComb [5(3)-0] is another Frampton feels can be progressed quickly. All three chosen fighters are managerial stablemates of Frampton while Ward [9(3)-0] is also a gym-mate under Jamie Moore in Manchester. “He eats right, trains right and works hard to sell tickets,” he said of the reigning BUI Celtic champion.